The Armored Group (TAG), a worldwide provider of armored and non-armored vehicles for military agencies, law enforcement, private business and individuals needing a high-level of personal protection, has just announced they have received the ISO 9001:2015 certification from Smithers Quality Assessments. This certification is significant as it shows that TAG has reached the benchmarks for each of the areas covered under the certification. The newly revised ISO 9001:2015 is the world’s most popular standard for quality management. To receive the certification numerous internal and external requirements must be met. Businesses must demonstrate their ability to consistently provide products and services that meet customer and applicable statutory and regulatory requirements. Businesses must enhance customer satisfaction through the effective application of systems and protocols, including processes for improvement of the system and the assurance of conformity to customer and applicable statutory and regulatory requirements. The Armored Group previously held the ISO 9001:2008 certification, which is due to expire in 2018. In 2016, the TAG team started the lengthy audit process to ensure that each standard was being met. The areas that were scrutinized include: manufacturing, inventory management, purchasing, accounting, human resources, contract review and regulatory requirements. TAG has made considerable news lately with the introduction of the BATT-APX, which is an armored vehicle designed for law enforcement agencies and the Super Duty SUV/TUV, one of the most versatile vehicles on the market with the appearance of a four or six door sport utility vehicle. In addition, in the last quarter of 2016, they formed a strategic alliance with the Paramount Group and opened a new facility in Dubai to provide a higher level of service to that part of the globe. 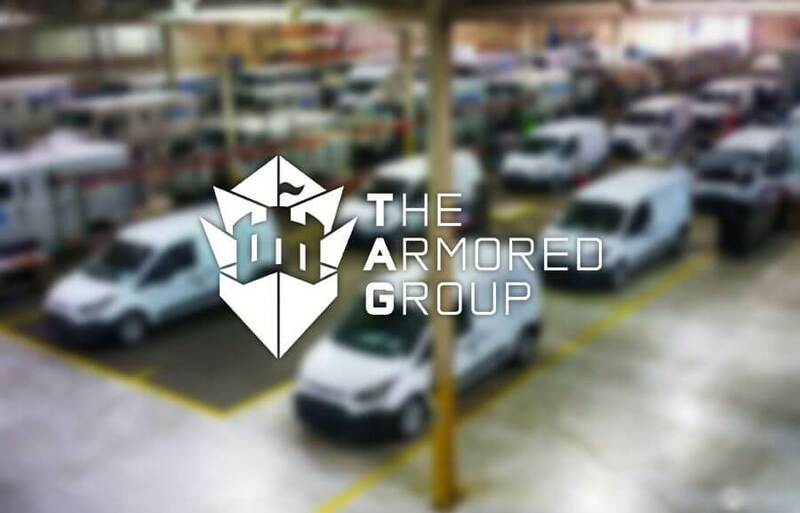 The Armored Group (TAG) has nearly 25 years of experience engineering, manufacturing and modifying armored and non-armored vehicles for use by government military agencies, law enforcement, private businesses, individual citizens and anyone needing a high level of personal protection around the world. TAG engineers, designs, builds and modifies vehicles for any terrain and any environment. TAG provides the highest quality armored vehicles available and sets the standard for customization, reliability and protection. To ensure that all TAG vehicles meet the highest standards of safety, they undergo extreme ballistics testing and have received VPAM-BVR 2009/VR7 Ballistic/ERV 2010 Blast Certification for their Toyota Land Cruiser and Toyota Hilux armoring solutions. All facilities are ISO 9001:2008/ISO 9001:2015 certified and managed by fully qualified and experienced professionals who serve customers around the world. TAG is a full-line commercial armored vehicles builder and has provided customized engineering, design and building solutions to a vast array of clients including law enforcement agencies all over the world, Brinks, Loomis, Dunbar Armored, KBR, Lockheed Martin, DynCorp, U.S. Army and Air Force, U.S. and foreign governments and agencies such as the DOD, DOS and the United Nations. For more information, please visit these company websites: www.armoredcars.com and www.4swat.com or call: 1 888-997-5607 or 602 840 2271.